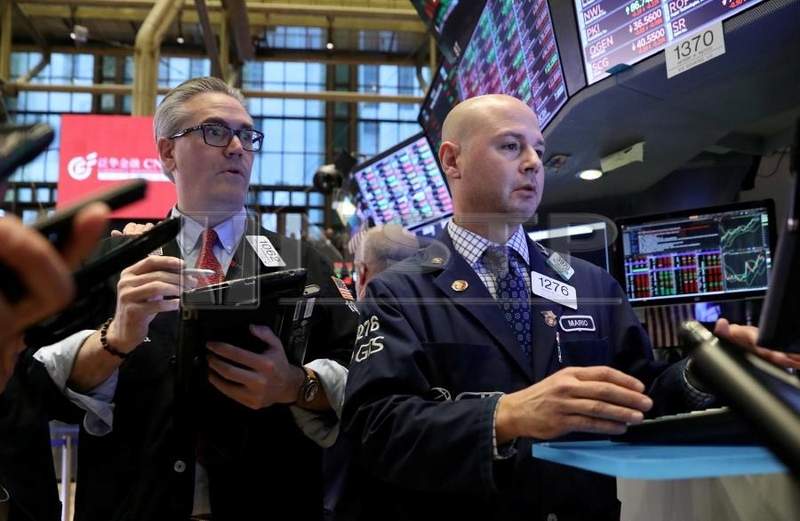 (File pix) Traders observing the market at a stock exchange in US. Procter & Gamble Co on Thursday announced the creation of six business units for its largest geographic markets. Shares of the company were up marginally at US$91.65 in extended trading. Archive image for illustration purposes only. The maker of Tide detergent and Oral-B toothpaste said the new divisions - fabric and home care, baby and feminine care, family care and new ventures, grooming, health care, and beauty care - will have their own chief executive officers who will report to CEO David Taylor. P&G’s move comes after billionaire investor Nelson Peltz was appointed to the company’s board in March. Peltz has been pushing for a simpler organizational structure with three business units. “We are accelerating the pace of change and stepping up execution to meet the challenges of today’s dynamic world,” Taylor said in a statement. P&G also said Chief Financial Officer Jon Moeller will expand his role to assume the duties of chief operating officer, a role that has been left vacant since 2009, following the appointment of then-COO Bob McDonald to the top job. McDonald left the company in 2013 and was succeeded by A.G. Lafley.